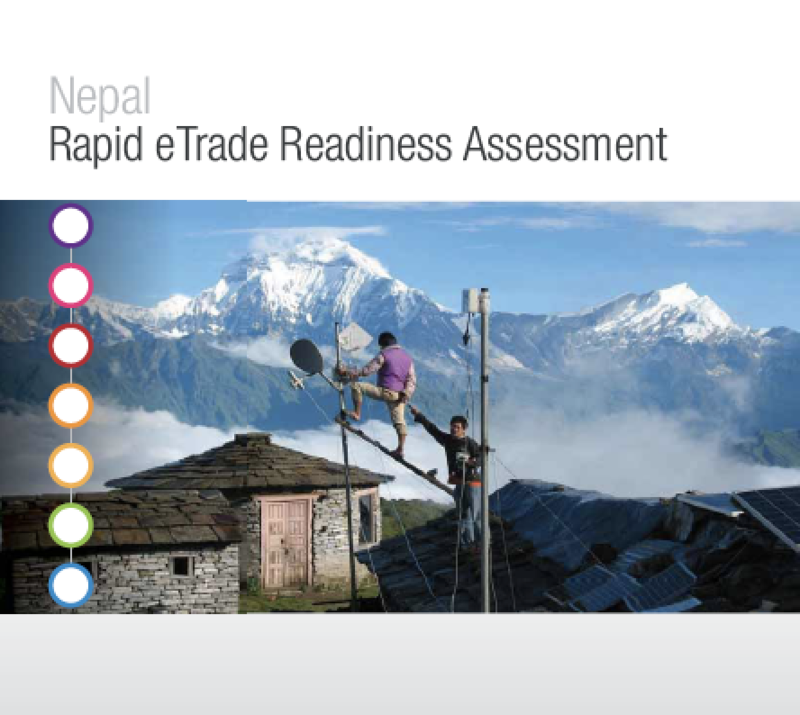 With EIF support, trade has been incorporated as a priority area in Nepal’s 13th Development Plan. 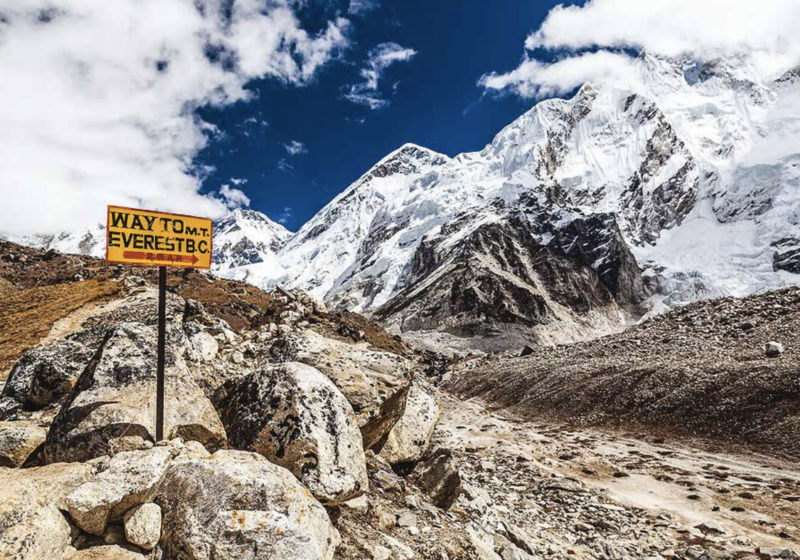 The Ministry of Finance allocated funds for key ministries to implement the recommendations of the EIF-supported Nepal Trade Integration Strategy (NTIS). The NTIS prioritized 19 products with high export potential and the EIF is providing targeted assistance for three of those products: pashmina, ginger and medicinal and aromatic plants. In order to ensure continuity, all activities implemented by the EIF are integrated into the Government’s organizational structure.